supplements, and supplies to help you give the most to your friend. 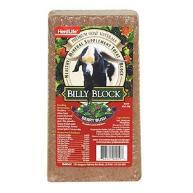 supplement, dewormers for goats, sheep & swine. supplies, and tools to help clean the barn. First Arrival Lamb & Kid formula. Lamb feeders by Stallion & Little Giant. Hog, Pig, & Shoat Rings by Decker.